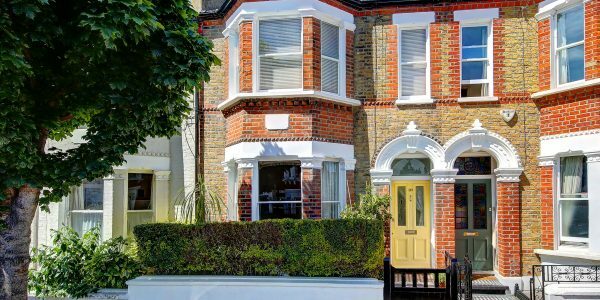 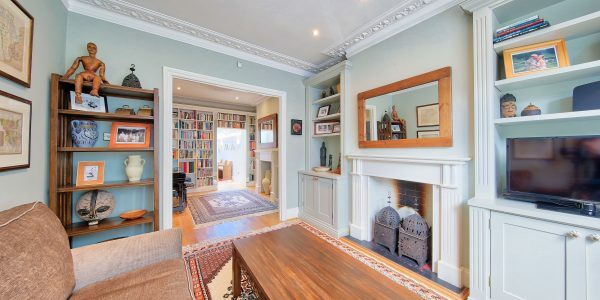 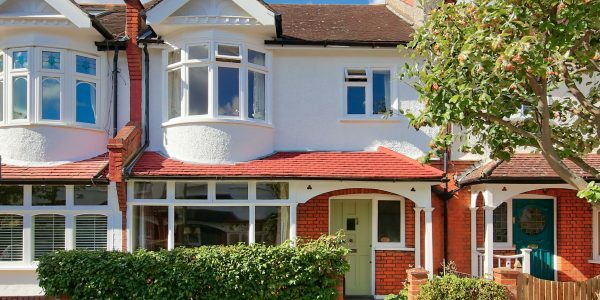 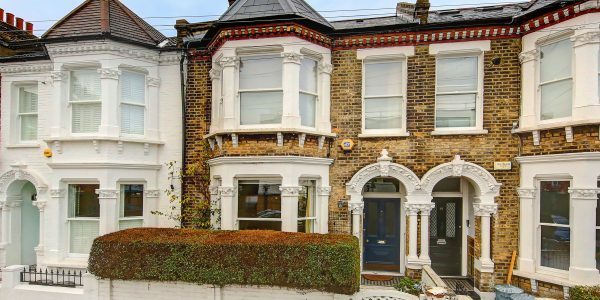 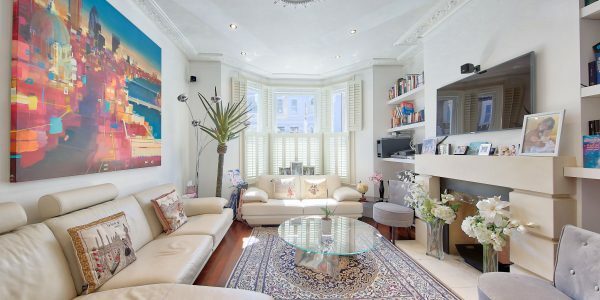 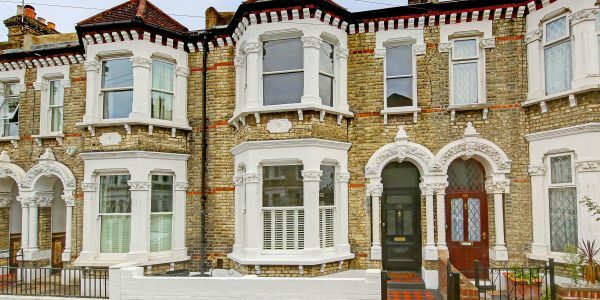 This delightful Victorian property is packed with charm and has a wonderfully large rear garden. 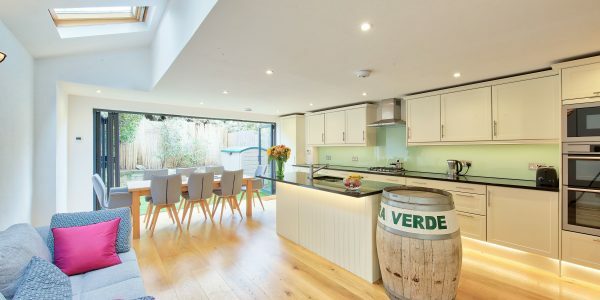 It has been extended into the loft space and into the side return to create a spacious family home. 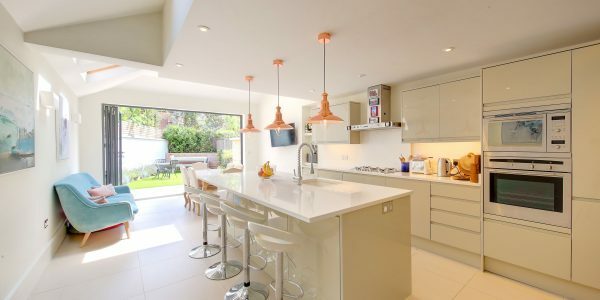 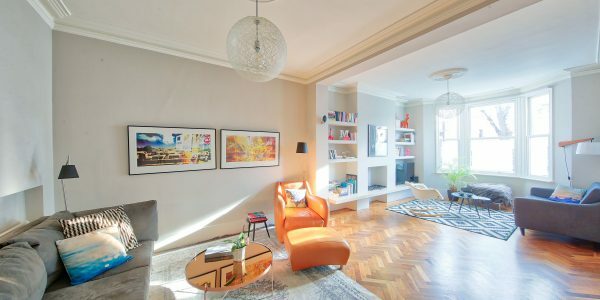 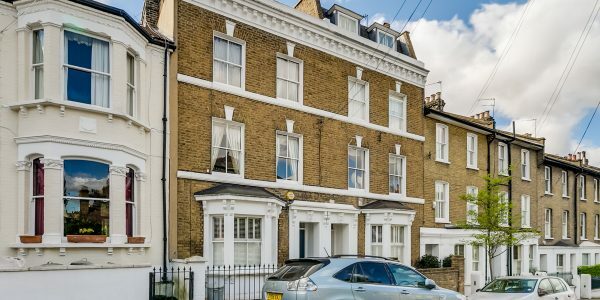 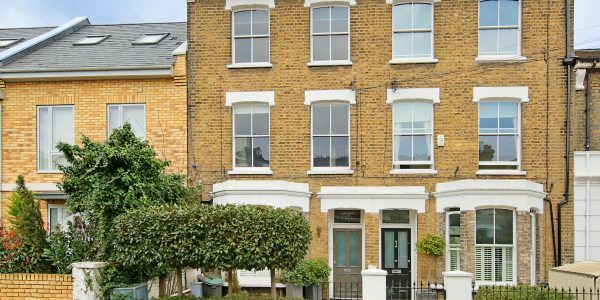 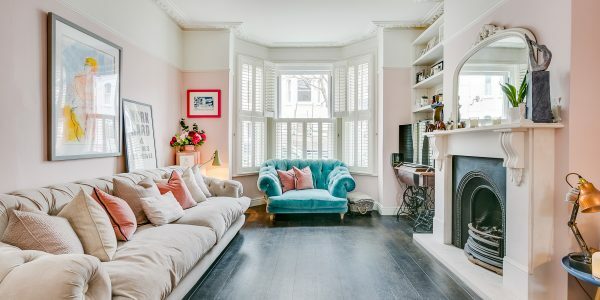 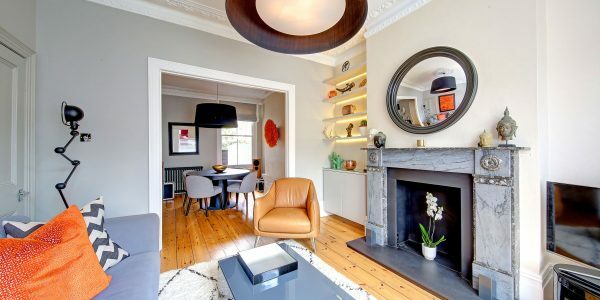 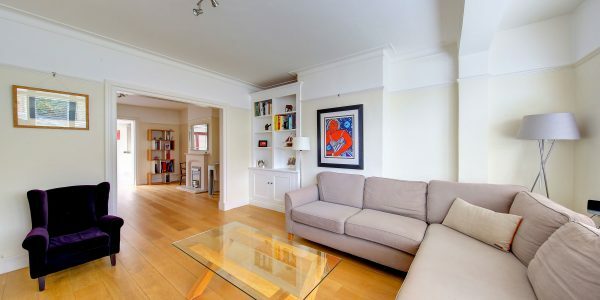 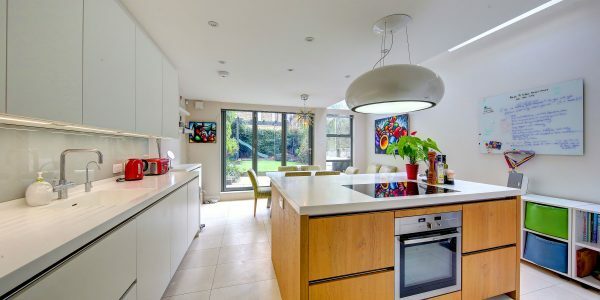 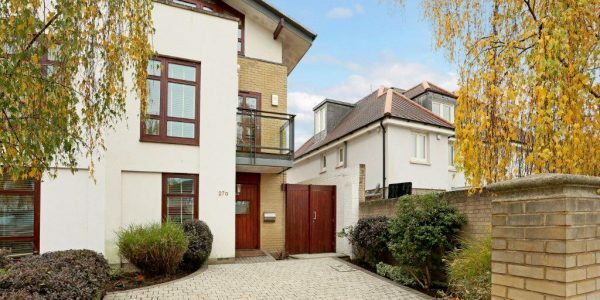 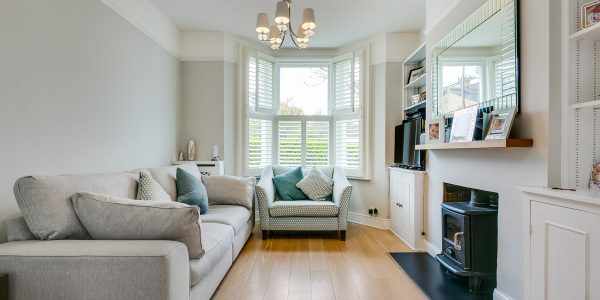 Bellamy Street is close to Clapham South and Balham mainline and tube stations, the open spaces of Clapham Common and good schools in both state and private sectors. 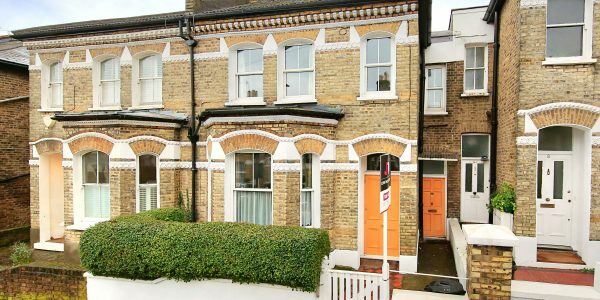 Approached through a pretty front garden, this three double bedroom cottage has masses of kerb appeal. 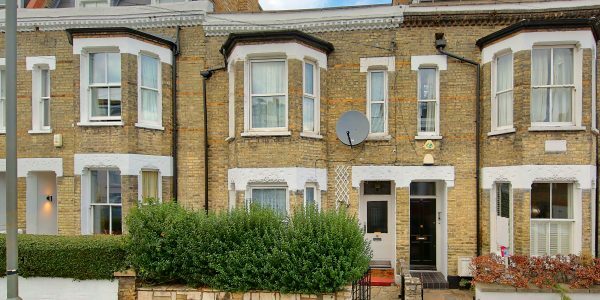 The ground floor provides excellent living and entertaining accommodation for a young family, having been substantially extended to the side and rear. 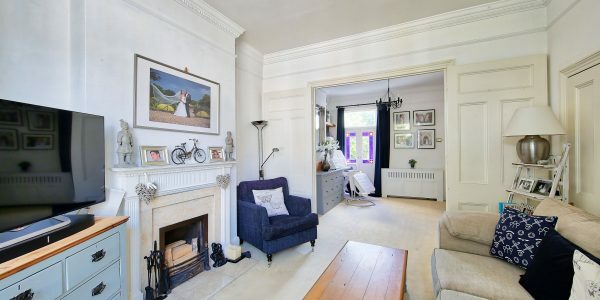 The front hallway opens into an attractive widened double reception room which has an open fireplace and built-in shelving. 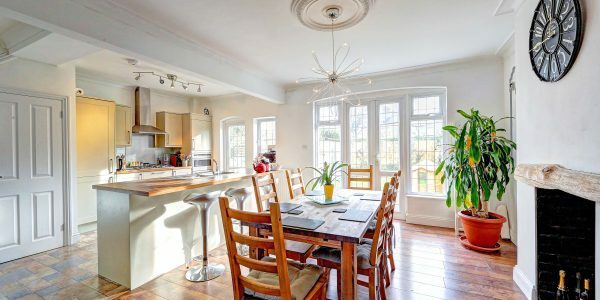 From the reception room there is direct access through to a spacious kitchen/breakfast room which is well equipped with a range of wall and base units. 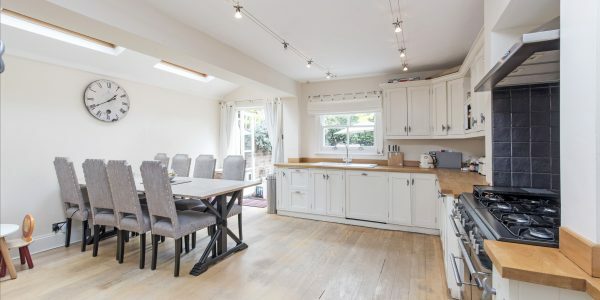 Beyond the kitchen is open-plan to another reception area which is currently used as a playroom/family room and open onto the lovely large garden. 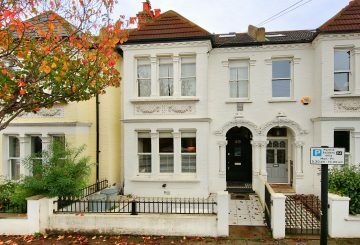 There is also a utility room/ WC on the ground floor. 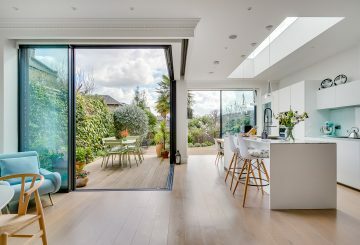 The long rear garden has a lovely open feel, is attractively planted and receives excellent sunshine from its open south and east aspects. 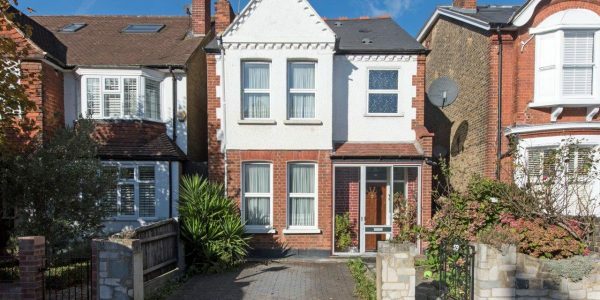 At the back of it, there is a summer house with the potential to be used as a home office if desired. 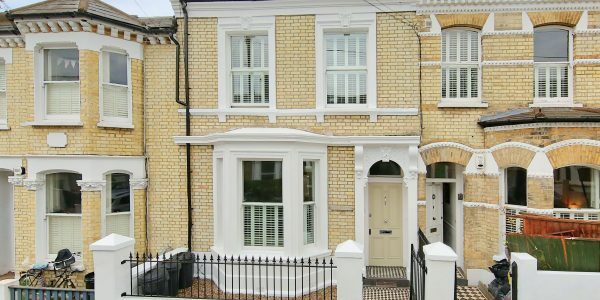 Upstairs there are three double bedrooms and two smart bath/shower rooms (one being en-suite to the top bedroom). 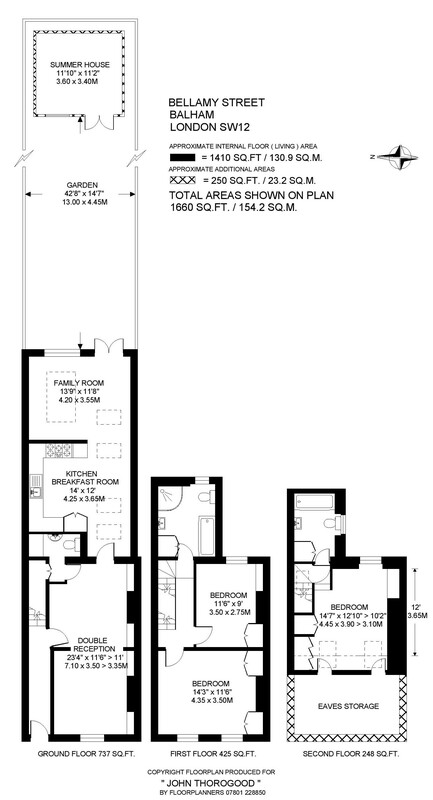 All the bedrooms have built-in storage. 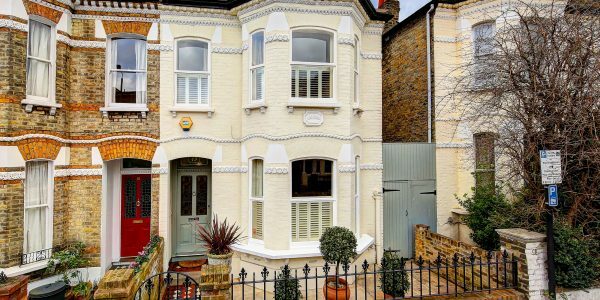 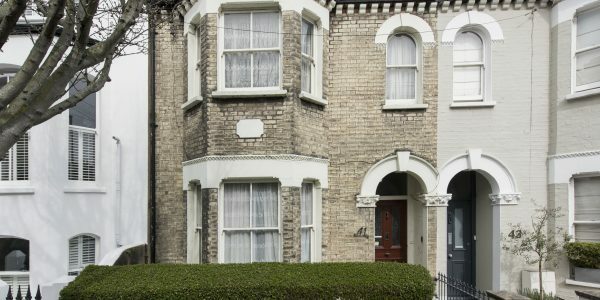 Bellamy Street is an attractive road of Victorian cottages, lying between Clapham South and Balham. 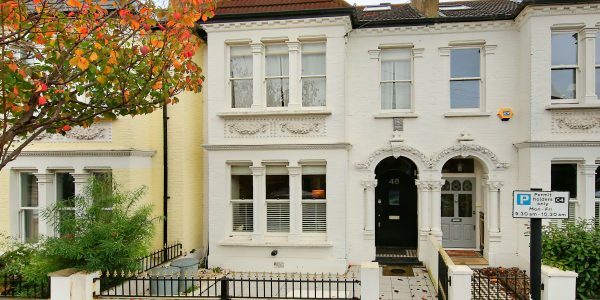 Both are within half a mile and offer tube and mainline services. 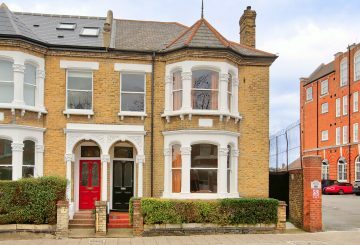 There is a wonderful selection of specialist shops, bars, restaurants and supermarkets here whilst good schools abound in both sectors. 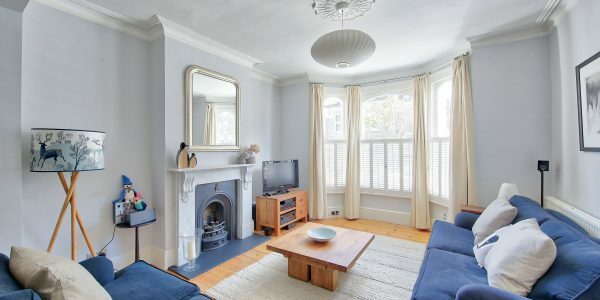 The recreational facilities of Clapham Common are within a quarter of a mile.